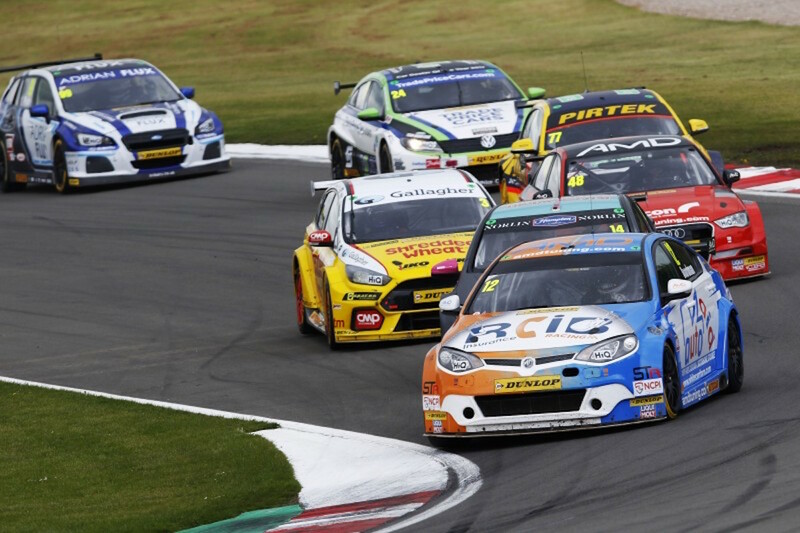 BTCC returned for the second race weekend of the 2018 season. 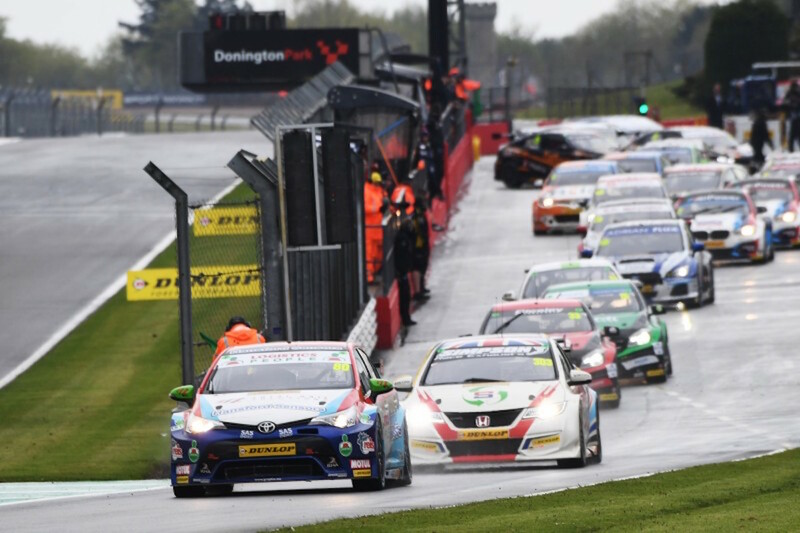 Could Donington Park match the excitement of the season opener? 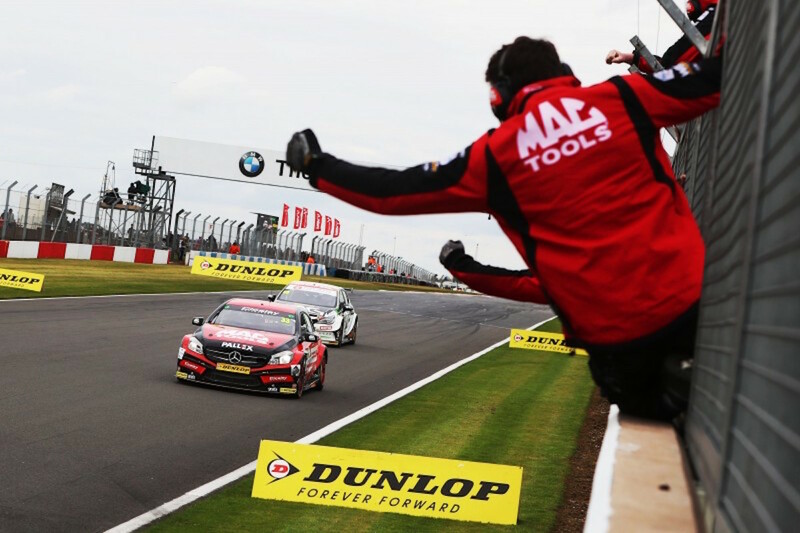 After a somewhat unusually entertaining start to the season at Brands Hatch, would Donington Park live up to the hype? 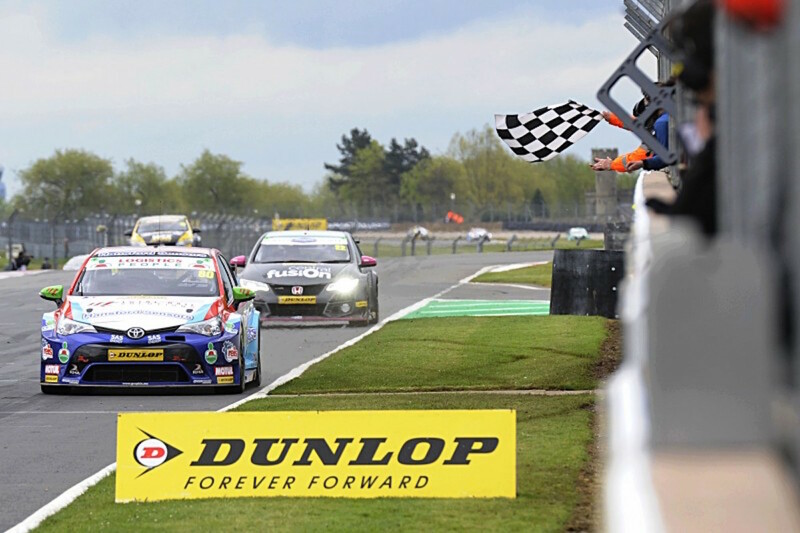 It perhaps didn’t quite hit the heights of three weeks ago, but it certainly provided more entertainment and drama, as Tom Ingram increased his lead at the top of the championship. After the races concluded, Ingram will have been pleased to have increased his lead to seven points, albeit a small gap, especially at this stage of the season. Ingram has consistently shown over the last season or so that he is a serious contender and after a great start, questions have to be asked as to whether this could be his year. Similarly, Morgan, who currently holds second in the standings, has been the long-time Mr Consistent in the championship without really having had a serious championship challenge. The Mercedes has got a few years of experience under its belt now and it has certainly improved over the years, but I still feel a championship challenge for Morgan would be a step too far. 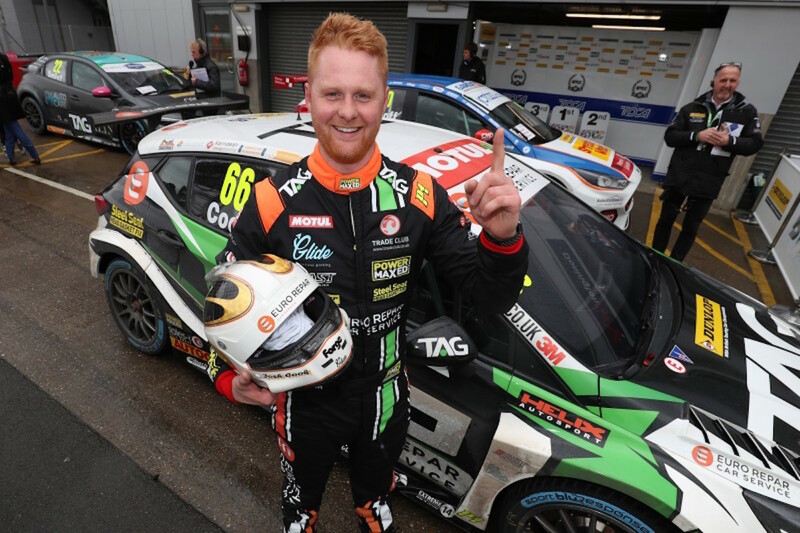 Reigning champion, Ash Sutton, must be praised for being fifth so far in a car that it is clearly lacking straight line speed. The Subaru was the slowest car in the speed traps by 3mph at Donington and the rumoured change of engine supplier to Swindon from Mountune hasn’t really had the desired effect. It’s a serious worry considering how dominant he was last year. Teammates Jason Plato, who’s apparently cured his year-long understeer problem, and Josh Price have only managed a highest position of 18thbetween them. Plato’s a two-time champion with the highest number of wins in BTCC history, yet for love nor money he cannot get this car working. A third championship for Plato seems completely out of the question, but his greatest victory will be to get the car consistently in the top 10. The qualifying top 10 was quite different to the norm as a wet qualifying mixed up the grid. If only it could be like that for every qualifying session as it certainly helped mix up the racing on Sunday as ‘the big guns’ tried to reach the front. Something that we have become accustomed to is the effect of the different tyres, yet at Donington it could be argued that the difference was too much. The cars on the hard tyres struggled massively compared to those on the softer ones, almost to the point where it was ridiculous. Yes, the cold weather didn’t help, but if such trends continue, Alan Gow and his team must address the situation. A trend that Power Maxed Racing will want to continue is a win at each circuit. I’m not sure many people would have had the PMR Astras down as winning two out of the first four races. An incredible achievement that should be noted and it has put them in a good position for the rest of the season. 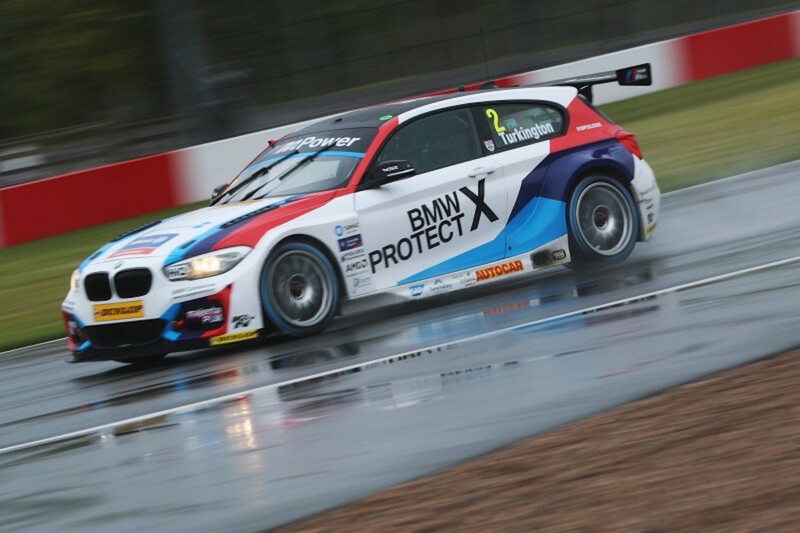 Previous Post BTCC 2018 | Brands Hatch Indy | What did we learn?